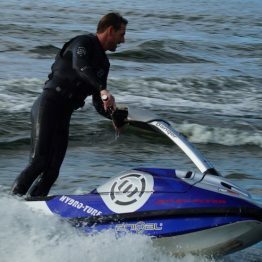 Ride the amazing Yahama Superjet stand up jet ski. 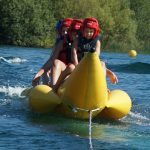 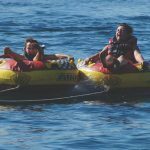 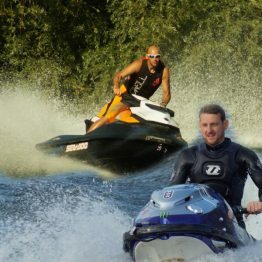 With this jet ski experience you will learn to ride on one of the most exhilarating powered watercraft used by racers and freestylers alike. 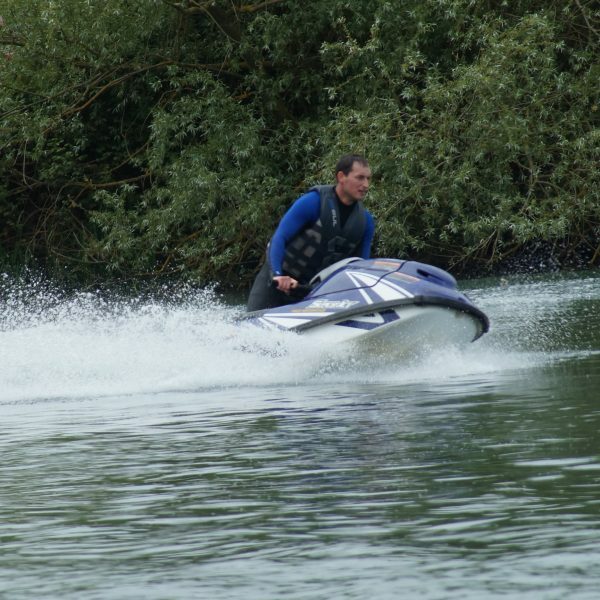 Reaching speeds of 40mph, tricks, spins and stunts can all be achieved! 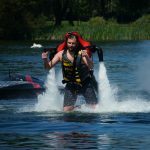 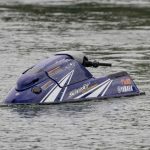 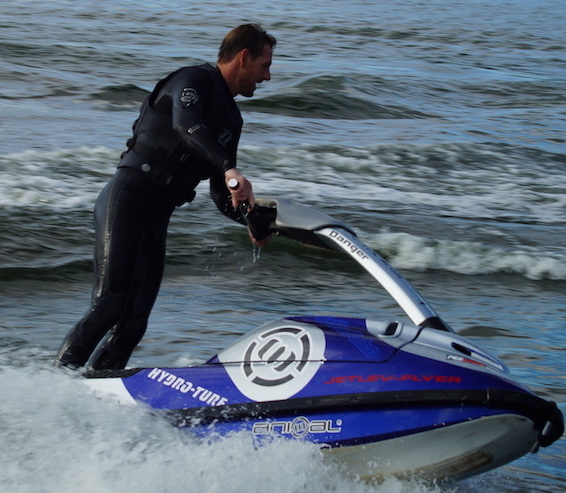 The stand up jet ski is the ultimate personal watercraft. 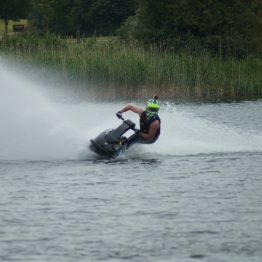 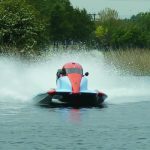 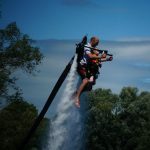 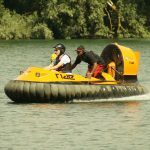 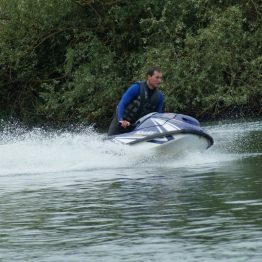 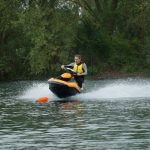 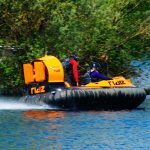 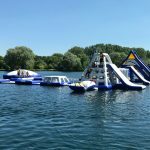 Designed for racers and tricksters, these amazing machines really get the heart pumping whilst using our 33 acre lake to fully explore the limits of this amazing stand up jet ski. 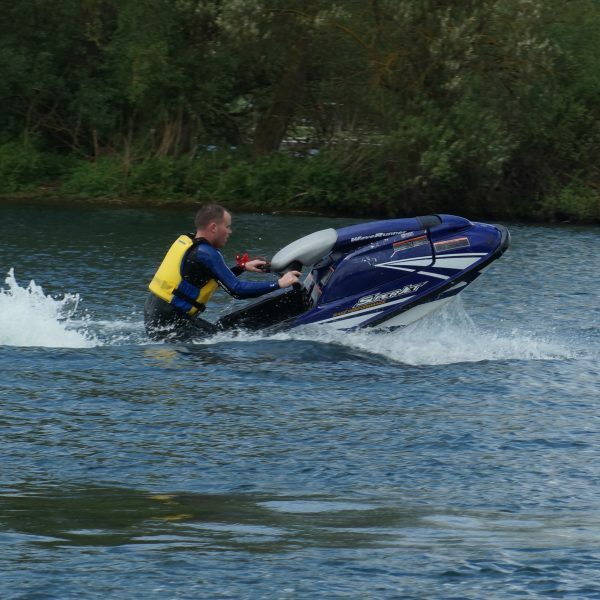 After a short safety briefing and learning the controls, you will be taught how to ride on your knees, before progressing to standing up and then tight turns. 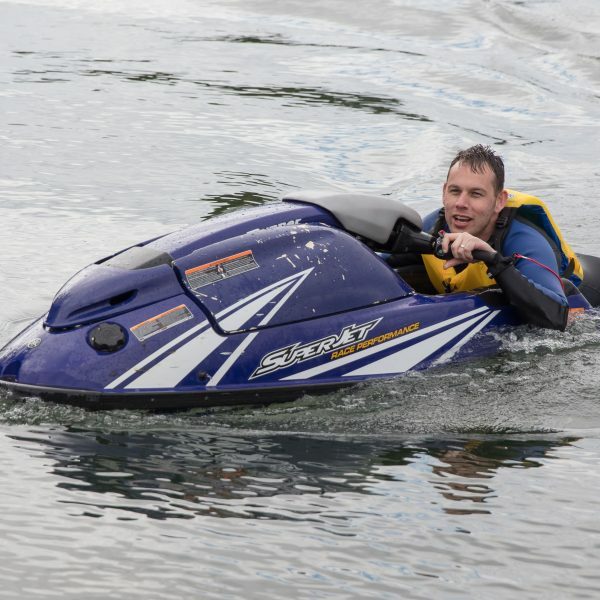 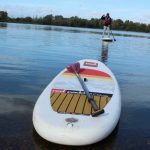 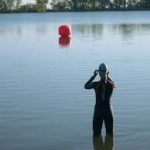 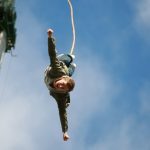 The experienced instructors will have you feeling like a pro in no time. Each session has a capacity for 2 guests, if you are booking by yourself please be prepared to share your session with 1 other guest.